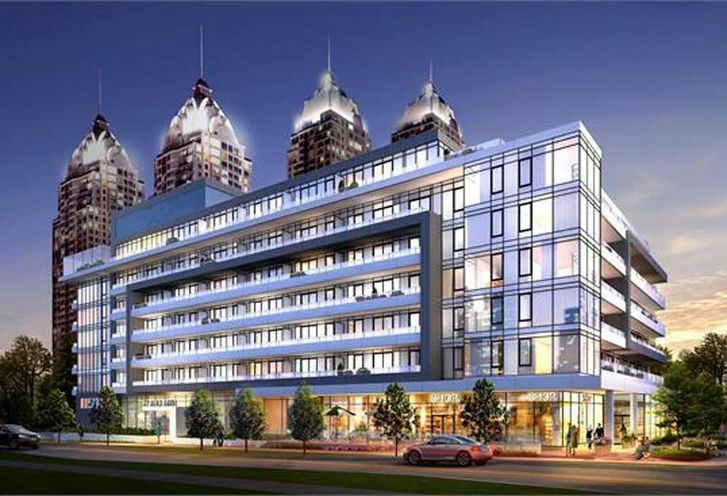 NY2 Condos is a New Condo development by Daniels located at Rean and Sheppard , Toronto. The Daniels Corp gives us NY2 Condos, a new condo in North York with plenty amenities including a cafe. Expect 140 stunning residences in this this 8 storey condo. NY2 Condos is a new Toronto Condo in the Bayview Village neighbourhood by The Daniels CorporationS00PO.